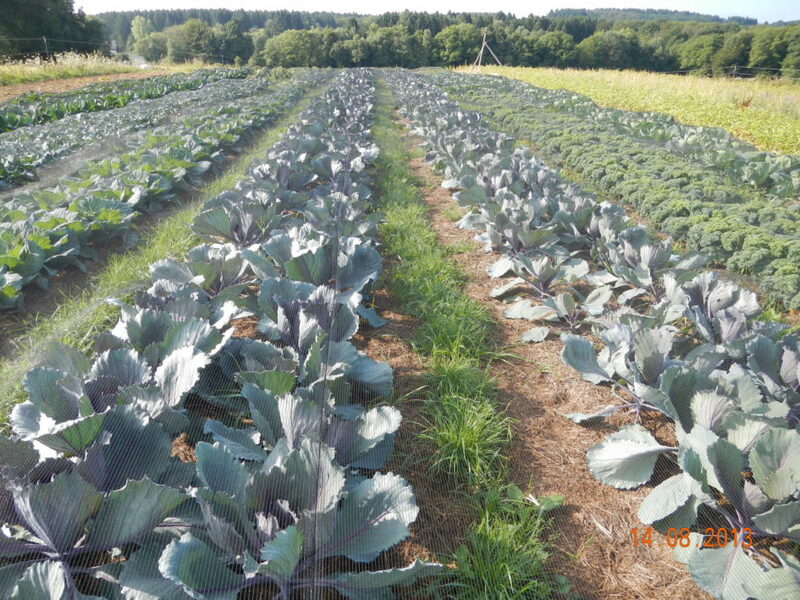 The NH Association of Conservation Districts in partnership with the USDA Natural Resources Conservation Service and UNH Cooperative Extension are excited to host three free, soil health workshops for vegetable producers this winter. 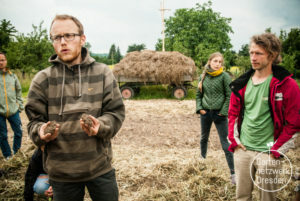 Soil health expert Jan-Hendrik Cropp will join us from Germany to share his knowledge about soil health management practices on organic and conventional farms. In this workshop Jan-Hendrik Cropp from under_cover in Germany will deliver critical information that NH farmers can employ to better mitigate the effects of flooding, drought, and the increasing frequency and intensity of storms. Cropp will describe how to create no-till or low-till organic cropping systems using diverse living and/or dead mulches (such as cover crops and clover-grass/forage cuttings), along with rotational conservation/minimum tillage to increase soil health. Additionally, there will also be a farmer panel facilitated by UNH Cooperative Extension to discuss how reduced tillage operations are working in New England. Participants will also receive info on new no-till transplanters and complimentary equipment that will be available for use in NH starting in 2019. Lunch is provided.